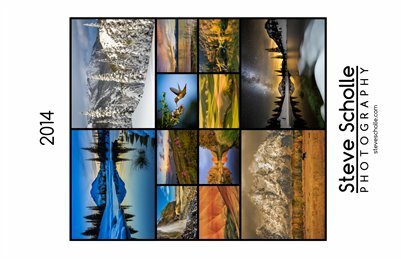 Enjoy beautiful images all year long that have been captured by Steve Scholle. Each picture includes a verse or two from God's Word. Bring some color and encouragement to your desk, home, or office wall.